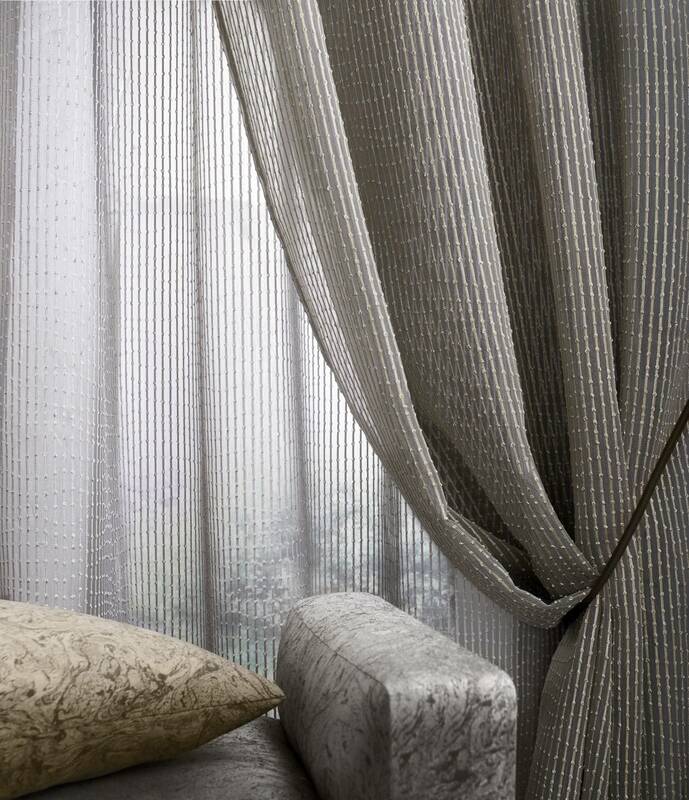 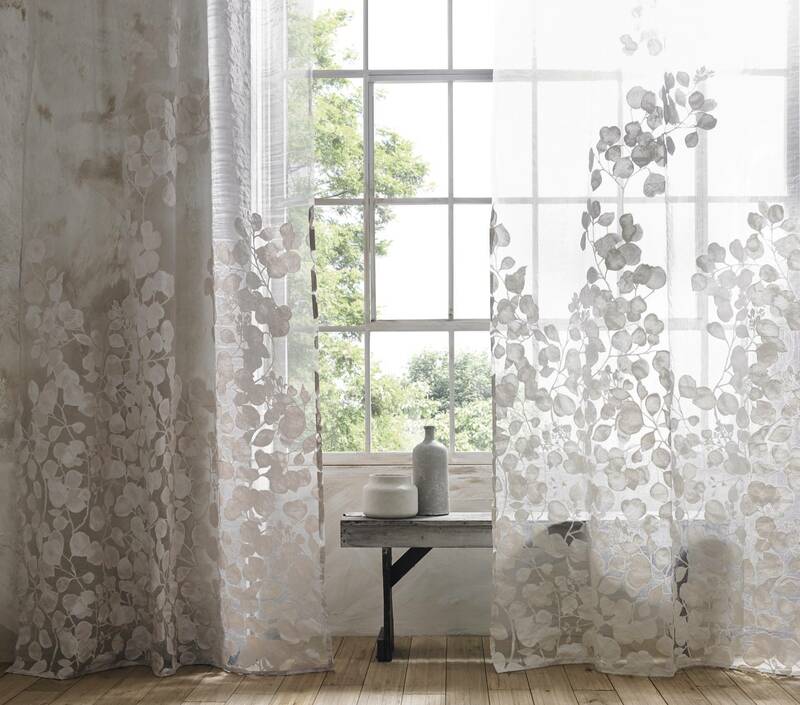 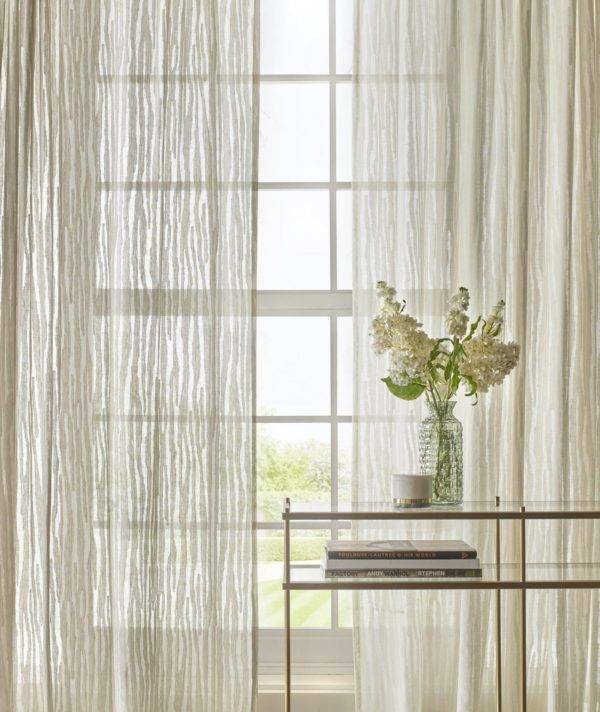 Twilight combines 5 of our most popular sheers with 4 exciting new qualities, offering a diverse collection of drapes that gently diffuse the light. 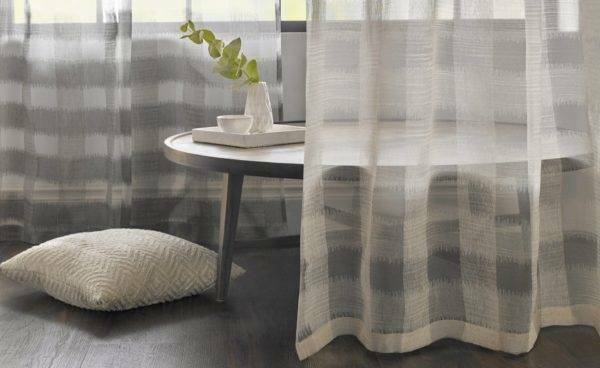 Subtle textures and delicate burn out patterns unite to create a versatile range suitable for any interior. 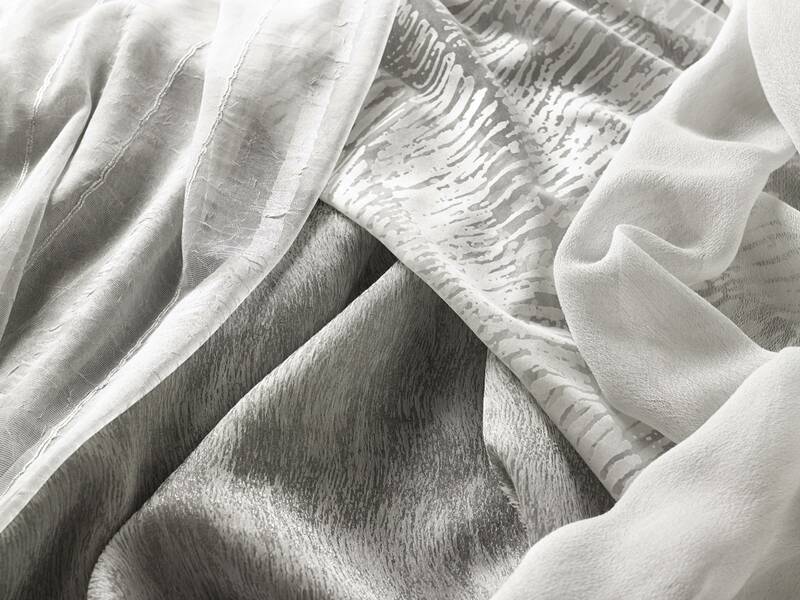 The shimmering neutral palette includes pearl, silver, linen, and slate.